JMB Construction is proud of our achievements of excellence. 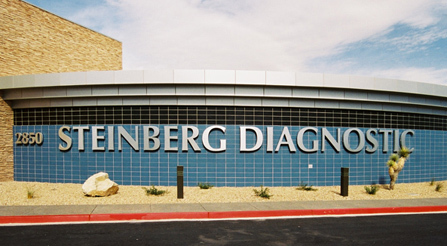 JMB Construction, Inc. was proud to be recognized, along with JMA Architecture Studios, with the Gold Nugget Award by the Western Building Show and BUILDING Magazine for our work on the Steinberg Diagnostic Medical Imaging Building, located at 2767 N. Tenaya Way in Las Vegas, Nevada. Visit our Project Portfolio Gallery for additional photographs of this award-winning project. 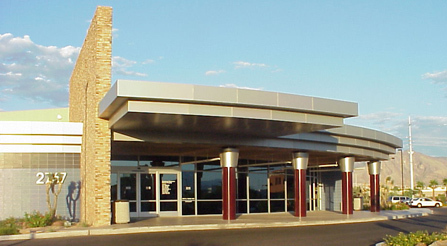 JMB Construction, Inc. was proud to be recognized with a Spotlight Honor Award by the Southern Nevada Chapter of the National Association of Industrial & Office Properties for our work on Siena Pavilion, located at 2845 Siena Heights Drive in Henderson, Nevada. 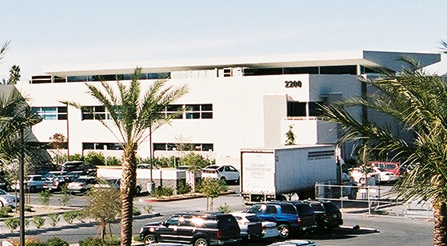 JMB Construction, Inc. was proud to be recognized, along with JMA Architecture Studios, with a Spotlight Honor Award by the Southern Nevada Chapter of the National Association of Industrial & Office Properties for our work on the Steinberg Diagnostic Medical Imaging Building, located at 2850 Siena Heights Drive in Henderson, Nevada. 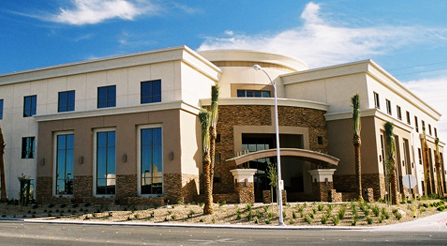 JMB Construction, Inc. was proud to be recognized with a Spotlight Honor Award by the Southern Nevada Chapter of the National Association of Industrial & Office Properties for our work on the Sahara Rancho Business Park, located at 2200 South Rancho Drive in Las Vegas, Nevada.